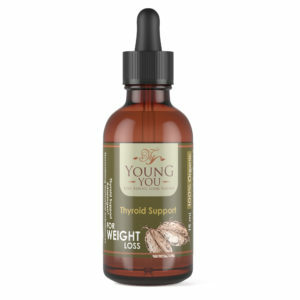 Prevents hair loss and promotes new healthy hair growth. 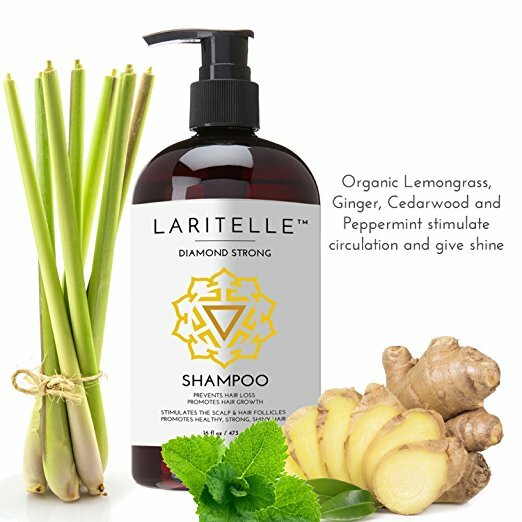 Laritelle Organic Hair Shampoo formulated to prevent hair loss and promotes new healthy hair growth. 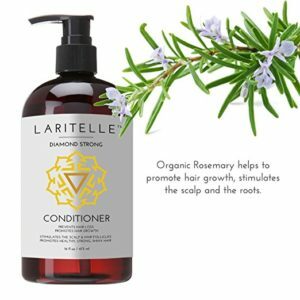 Made with certified organic Argan Oil and Jojoba, therapeutic hydrolats, and best known to prevent hair loss and promote new healthy hair growth essential oils of Rosemary, Lemongrass, Ginger & Cedarwood. Formulated with 98% Certified Organic ingredients and 2% Wildcrafted / Naturally Derived Ingredients. Our ingredients are sourced from distributors who sell products extracted/distilled from plants that have not been sprayed or treated with any chemicals. Contains NO sulfates, alcohol, parabens, gluten, phthalates. GMO-free. Cruelty-free. Vegan. Packaged in recyclable BPA-FREE plastic containers. Proudly made in the USA.